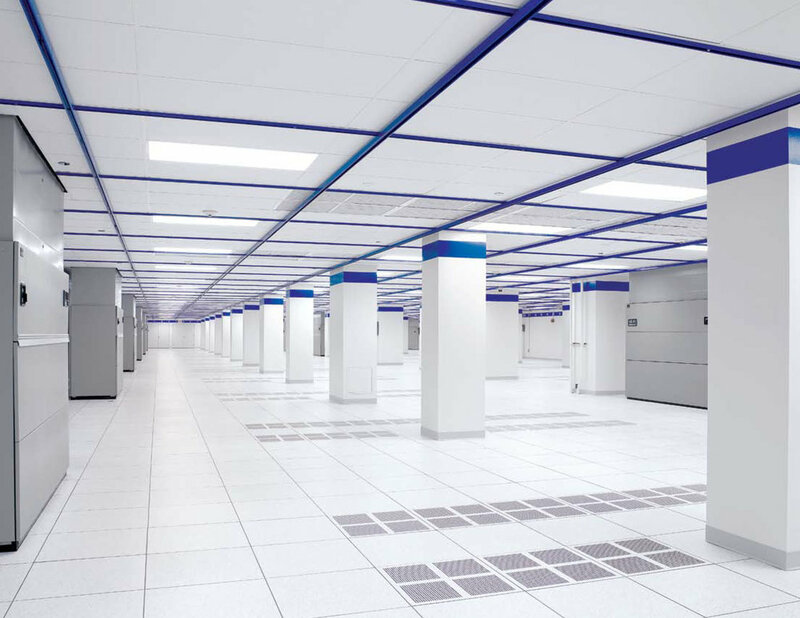 CoreSite Realty Corporation — C+K architecture, Inc.
C+K Architecture, Inc.'s president was the architect or record for the design of 55,000 square feet of data center finished space. It was designed for two phases to be installed over a two and half year duration. 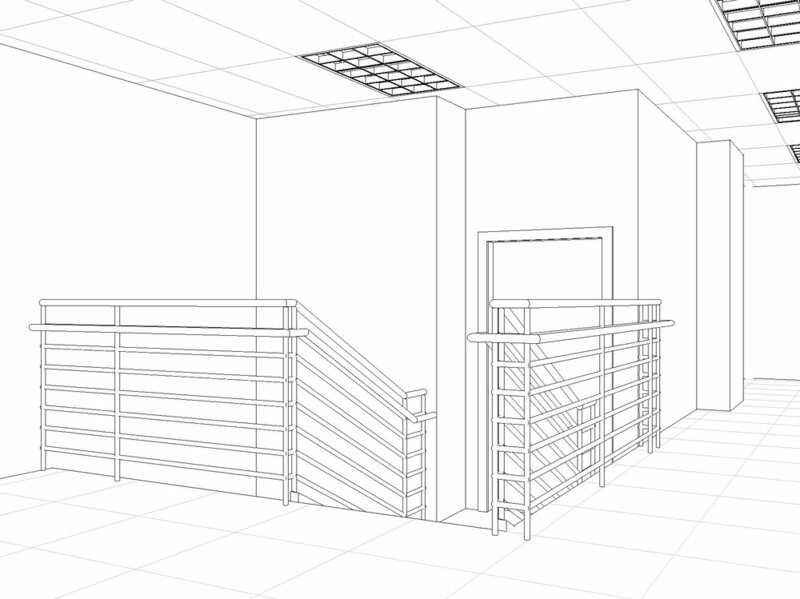 Phase I included base building rehab of existing building systems including the infrastructure to accommodate Phase II. The project was designed to allow the Phase II expansion with no effect on the phase one installation. 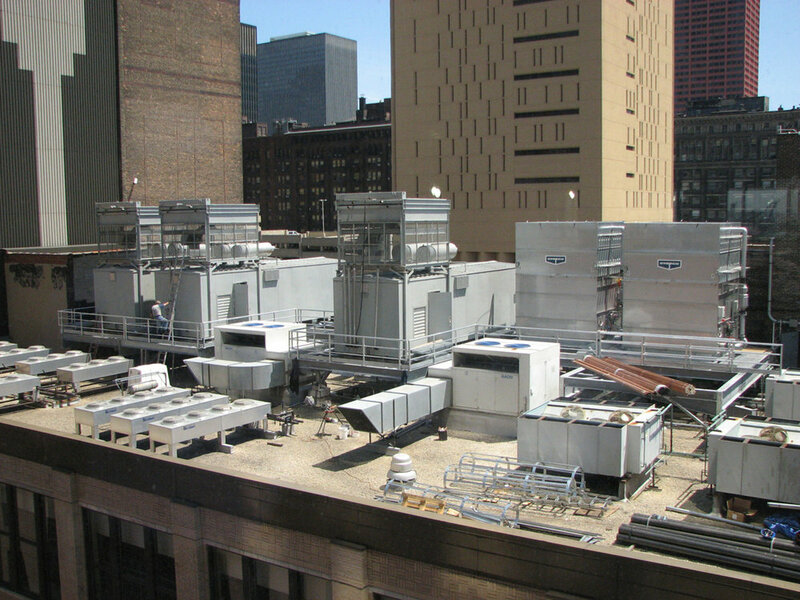 The project design included overall space programming, AE/MEP drawings, coordination of Zoning Review including having the building reclassified as a “Technology Center”, City of Chicago permitting process, IEPA operating permit process, electrical utility coordination, new equipment specification, existing equipment review for usability and interoperability, submittal review, systems start up. 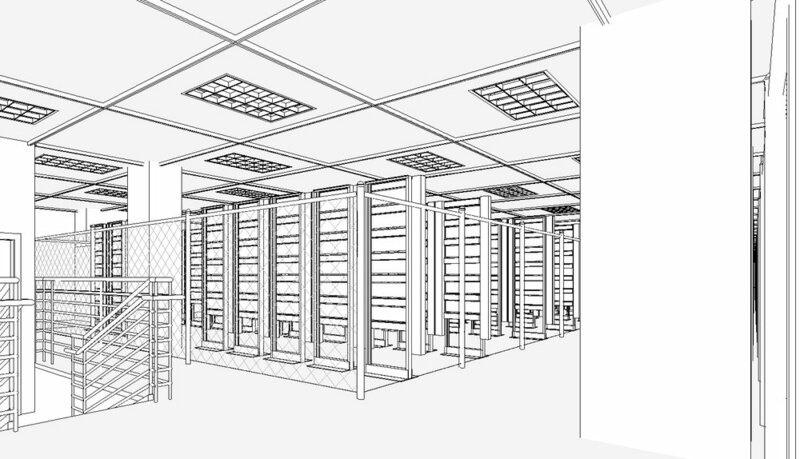 The project included installation of a new (6) MW substation and (4) MW usable UPS, (3) two meg generators, 1200 Ton chilled water evaporative condensing HVAC system, pre‐action fire suppression, fire detection, roof top steel dunnage, interior floor reinforcement, asbestos abatement, unistrut support grid, and finished offices. The entire Phase II expansion was completed while the Phase I space was active.